GTA Online players have discovered how to legitimately activate the secret alien mission. GTA Online players have discovered how to legitimately activate the secret alien mission. 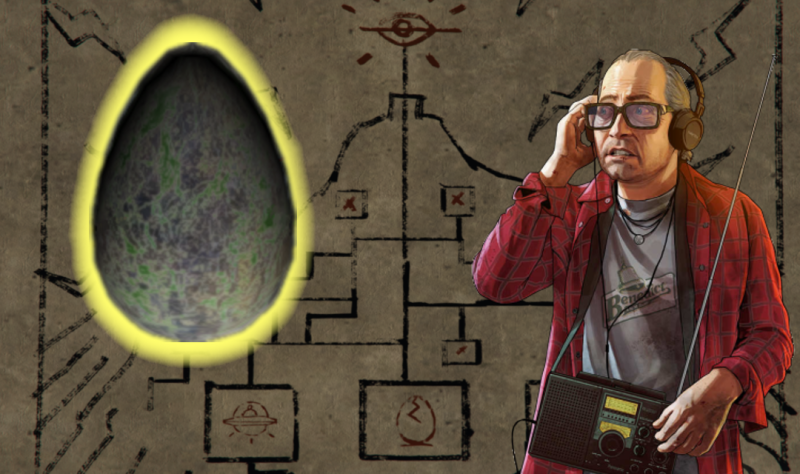 Based on the requirements, it seems clear that Rockstar wants alien egg collecting to be a rare event.